Roland Canada needed a fully synchronized order management solution built for better coordination among their nationally distributed sales teams. In this case study, find out how Handshake's mobile order writing application helped prepare Roland's reps for success. 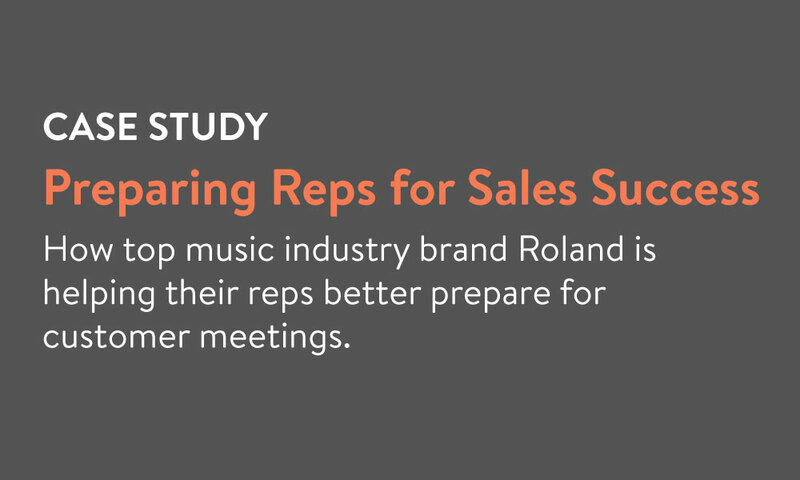 How Roland's reps are now more prepared for customer meetings with customer information, order history, and more. 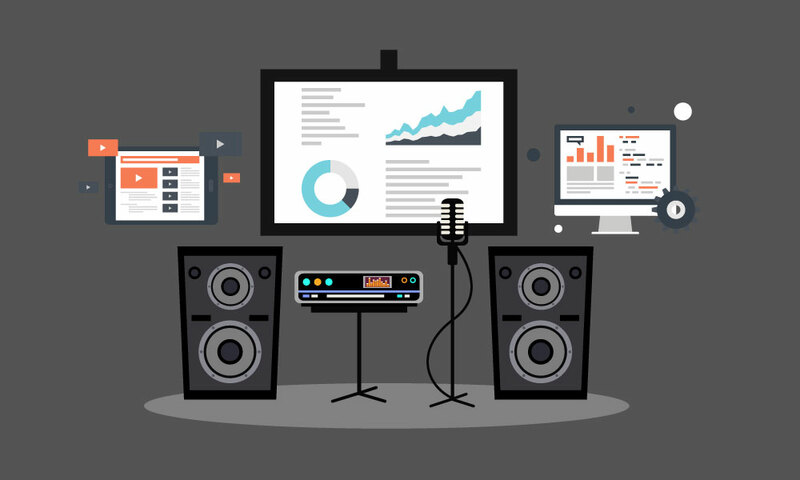 How Handshake allows managers to easily track real time sales performance. Why Roland needed instant order sync to better manage shared customers among Regional Sales Consultants, Product Sales Specialists, and Inside Sales Teams.